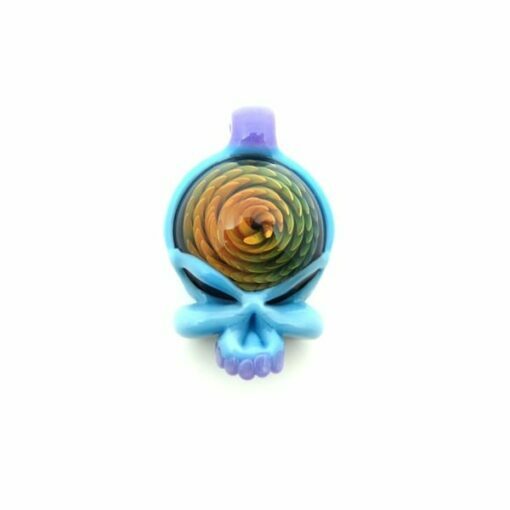 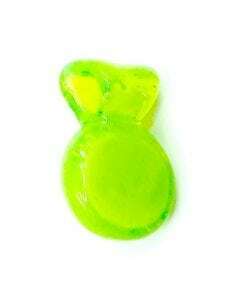 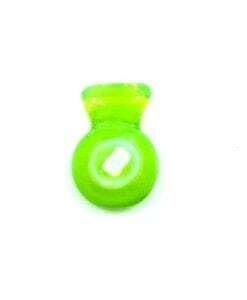 This Pendant features a beautifully crafted solid glass skull design. 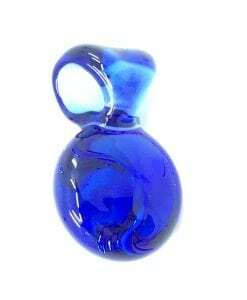 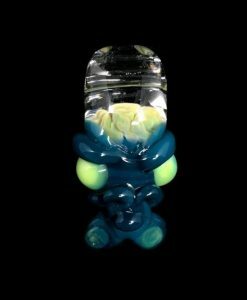 This Matthew Neebs Skull Pendant features a stunning solid glass design. 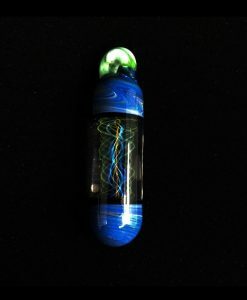 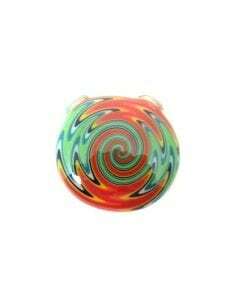 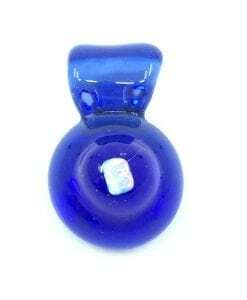 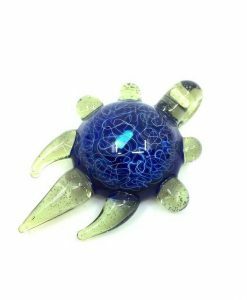 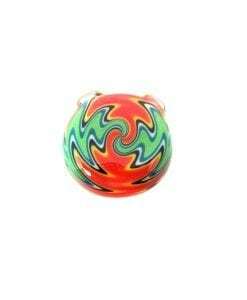 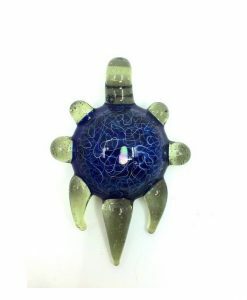 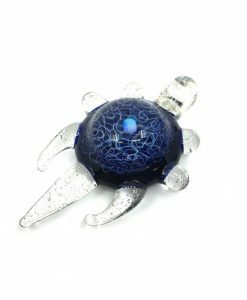 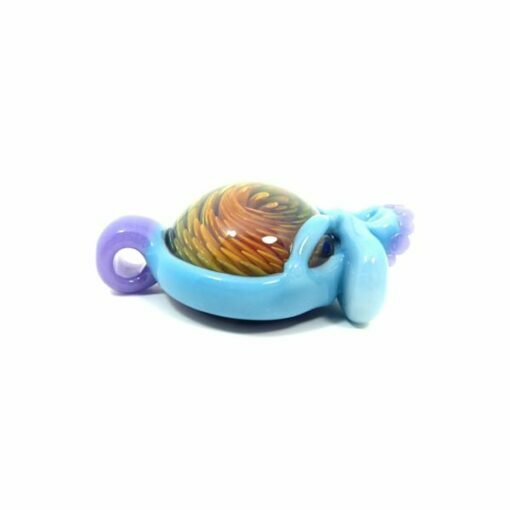 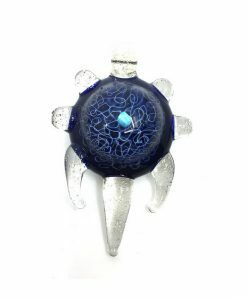 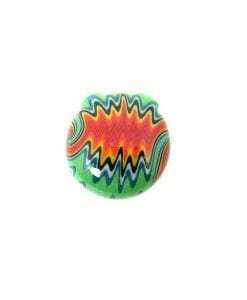 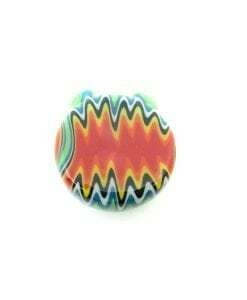 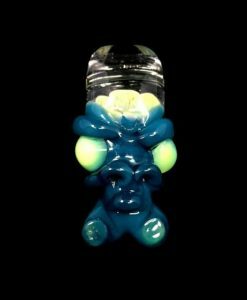 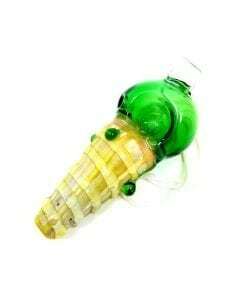 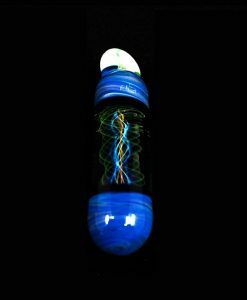 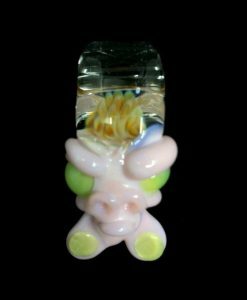 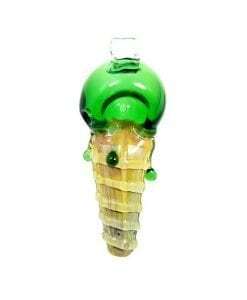 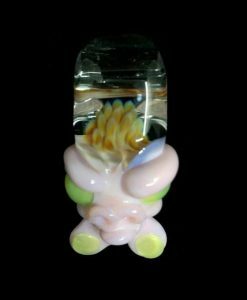 This custom heady glass pendant is made from quality colored glass tubing and is a one-of-a-kind piece of art signed and dated by Matthew Neebs.